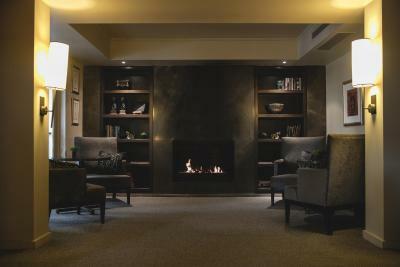 Lock in a great price for Lyall Hotel And Spa – rated 8.8 by recent guests! A very well appointed room with heaps of facilities, more than we expected and could ever use. The hotel has a spa attached to it and there are spa products available for use in the bathroom, we found them to be of high quality. The bed and linen were of exceptional quality. Located in a great part of Melbourne's inner suburbs. Also, I was lucky enough to meet the owner and have a good conversation, although this was by chance the meeting made me feel even more welcomed! We will definitely be staying here again. The staff were very lovely and welcoming, and I had a really recent sized balcony with my room. It felt like a home away from home which is what I was needing. I enjoyed the amenities,spa fireplace, excellent location, food was excellent, bed & pillows excellent. I did enjoy my room & the hotel but feel a little refurbishment in my room would add to its appeal eg: patchy paintwork & old grouting. I would definitely enjoy staying again. Staff excellent, quiet, perfect position. Beds comfortable. Lovely feel after a busy day. Always helpful. Great location. Very close to South Yarra train station and plenty of excellent restaurants and eateries nearby. Love the location, comfort and facilities, and the staff, especially the porters and spa staff. Quiet with ovely courtyard. Great bed. Nice feel about the place. The Lyall is as I remember it. 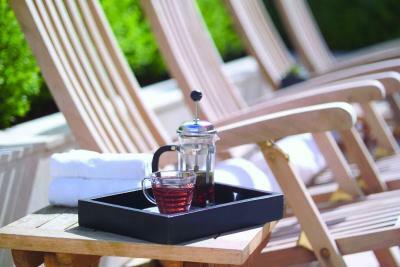 A truly boutique hotel with personal touches that add to the warm and cosseting atmosphere. Its location is great. Lyall Hotel And Spa This rating is a reflection of how the property compares to the industry standard when it comes to price, facilities and services available. It's based on a self-evaluation by the property. Use this rating to help choose your stay! 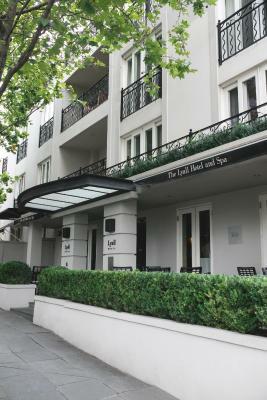 Offering free Wi-Fi, a day spa and a fitness center, the 5-star Lyall Hotel And Spa is located in fashionable urban South Yarra. 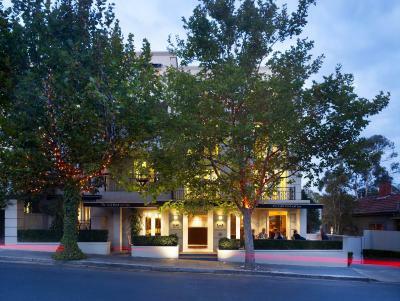 It is within walking distance of the restaurants and shops of Toorak Road and Chapel Street. The rooms at the Lyall Hotel are stylish and spacious. Each room has under-floor heating, a kitchen and balcony. Guests enjoy free daily newspapers and bike rentals are available. Private car transfers can be arranged upon request. 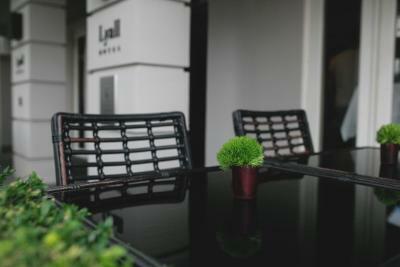 Lyall Hotel features a bistro with a terrace and serves breakfast, lunch and dinner. The menu is seasonal, with vegetarian options. 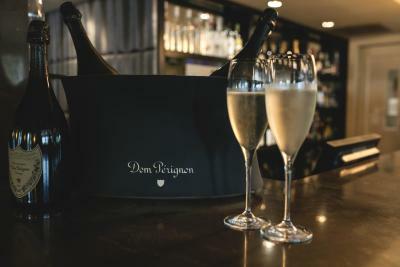 The champagne bar is open in the evening. There is a tram stop nearby, taking you to the MCG, Melbourne Park Tennis Center, Federation Square and The Arts Center. The CBD is 1.6 mi away. Several galleries and the Botanical Gardens are within walking distance. South Yarra is a great choice for travelers interested in culture, food and clothes shopping. 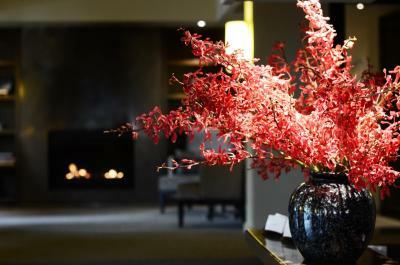 When would you like to stay at Lyall Hotel And Spa? This suite features a private balcony with outdoor seating, a fully equipped kitchen and a separate lounge and dining area. Please note, this room type may be affected by some construction disturbances until 26 September 2018. For more information, please contact the property using the contact details found on the booking confirmation. Private parking is available on site (reservation is not needed) and costs AUD 25 per day. This suite features a private balcony with outdoor sitting, a full kitchen and a separate lounge and dining area. This suite features a separate living and dining area with sliding French doors, which open onto a furnished balcony. A flat-screen TV, private bathroom, cable channels, air-conditioning, CD and DVD player, a kitchen and ironing facilities are provided. 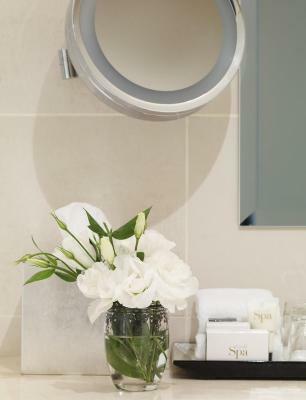 This suite also includes underfloor heating, a mist free mirror, luxury toiletries, bathrobes and slippers. Rooftop suites, located on the top floor feature views, while the spa suites, located on the ground floor, include a spa bath. This double room has a TV with cable channels and a DVD player. There is a bathroom with a hairdryer, bathrobe and free toiletries. Hotel surroundings – This neighborhood is a great choice for travelers interested in culture, food and clothes shopping – Check location Excellent location – show map Guests loved walking around the neighborhood! House Rules Lyall Hotel And Spa takes special requests – add in the next step! All children under 2 years are charged AUD 30 per person per night in a crib. Lyall Hotel And Spa accepts these cards and reserves the right to temporarily hold an amount prior to arrival. On arrival I Could not unlock safe as wasn’t provided a code with instructions to reset it. I think proper shelving or drawers in cupboards would be preferable to the plastic shelving. Internet too slow to load pages. The plug in the wall behind the bedside table is hanging out of the wall. The spa, it was amazing. Lack of consistency in service. Fitness center needs some maintenance and cleaning. In general, the style of the hotel is a little dated. Overpriced for the overall experience. Some staff super-friendly and helpful but this is not consistent for everybody. Good location if you want to walk around a nice neighbourhood (lots of restaurants etc.). Good sized room with kitchenette, different areas etc. WiFi innadequate and one bathroom very tired. Considering the massive uplift in price as it was a busy weekend, quality should be everywhere. Location was great. Very comfortable and quiet. Quality of room service food. Oven baked chips supposed to take 35-45 minutes arrived in our room 20 minutes later. They were wedges, not chips as on the menu, and were warm and soft, not hot and crisp. Chicken sandwiches excellent.